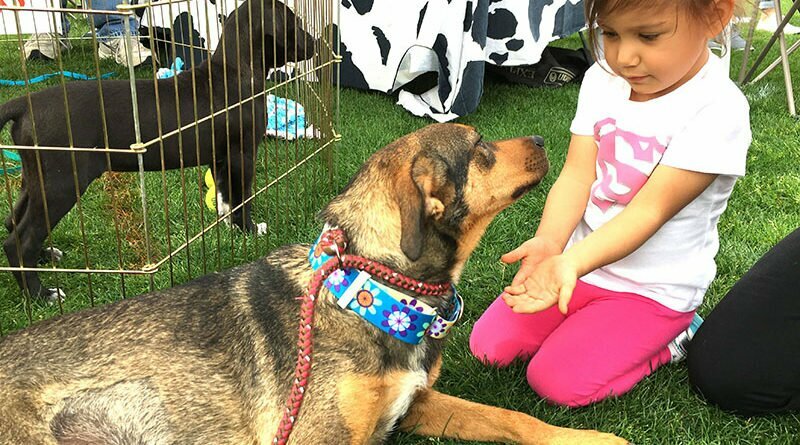 Rescue groups from around the Valley with gather at Anthem Community Park with hundreds of dogs, cats―even rats and bunnies—ready for a second chance to find a forever home. The event is open to the public. Last year’s Phoenix Animal Care Coalition event resulted in 92 pet adoptions, so this year’s goal has been set at upwards of 100, said PACC911 president and founder Bari Mears. More than 55 rescue groups are expected to attend, and all pets have been vaccinated and spayed or neutered. Kids and well-behaved, leashed pets are welcome. A food vendor will be onsite. Donations of pet food for dogs and cats are welcome. See more photos from past years below.